So this is a bit of a strange post since summer is almost over, but I have written this a while ago and apparently it didn’t get posted. But since it can still be good weather in late august and september, are here some of my favourite summer hair styles. It’s a classic one. Whenever you go to the beach you get these beach waves when you go into the sea. And we have to be fair, they don’t always look that cute. But when you make them artificially they look so good in the summer months! You can get these very easilly by using some sea salt solution. A lot of hair product brands have them in their collection. You just need to spray some product on your hair, scrunch it in and let it dry naturally. Another one that is simple and fun is the top knot. When you don’t know what to do with your hair just put a top knot in it. It looks like you put some effort in it, when it only takes a little time. You can wear it sleek like Kim Kardashian or a little more playfullf like Hayden Panettiere. The only thing you need is a hair tie and some hairspray to keep everything in place. This one needs a little bit more practice but once you get the hang of it it is relatively easy, it’s the fishtail braid. It’s fun because it is something more than just a regular braid. And it can also be easilty worn on a more classy event just as well as on a casual day. I found this how to on http://www.style.com. This last one is one of my absolute favourites. It’s kind of a messy updo. Just like the top knot you can wear it more classy looking (top photos) or you can wear it a little bit messy (bottom photos). You can reproduce this style by making a low ponytail and tying it with a hair tie. And then you just put it up with some bobby pins. You can add some braids like there are on the top photos. Just make sure you do them in advance. You can either put them in the ponytail or pin it in the messy bun. I like to have my hair up when it is really warm outside, usually I do sort of a top knot or I do the messy updo. 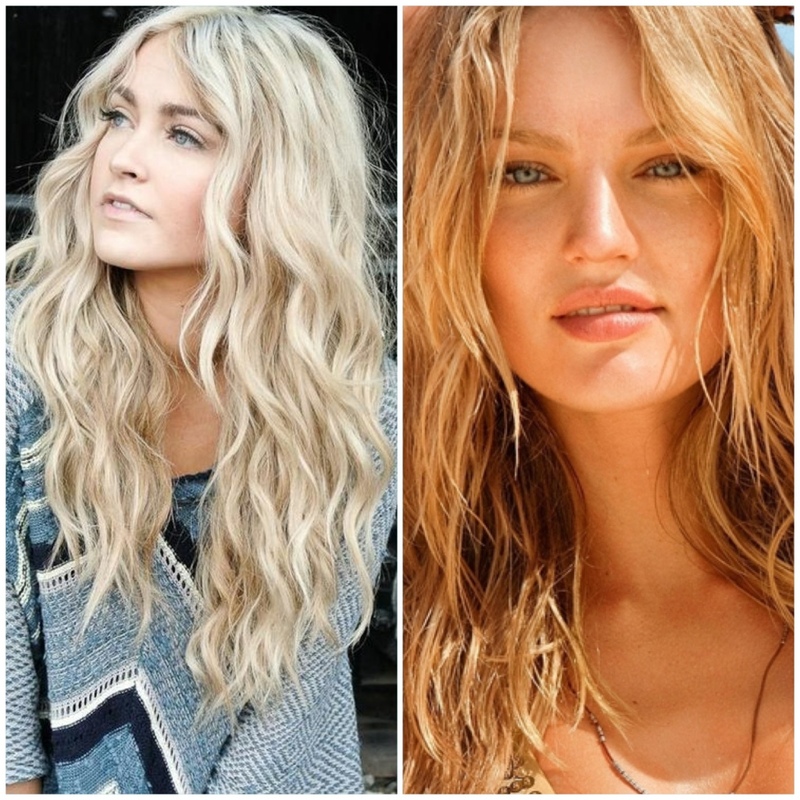 What are your favourite summer hair styles? This entry was posted in beauty and tagged beach waves, fishtail braid, messy updo, Summer hair, top knot by missnathaliexo. Bookmark the permalink.